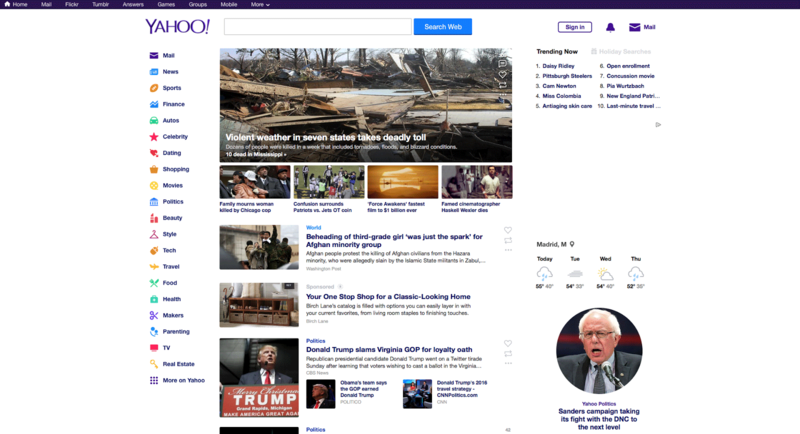 Yahoo is testing a new format and design for their popular home page. Ruben Gomez captured it and posted it on his blog and on Twitter. The new layout looks a bit cleaner, more spacious and a bit more organized than the current design.